Bugün bildiğimiz gibi Jorge Luis Borges’in 112. doğum günü. Google da bugüne özel bir dizayn yapmış. Peki, kimdir Borges? Jorge Luis Borges, 24 Ağustos 1899 tarihinde Buenos Aires’te dünyaya geldi. Arjantinli yazar ve çevirmendir. İlk kitabı “Buenos Aires Tutkusu’nu” 1923 yılında yazdı. 14 Haziran 1986 yılında (87 yaşındayken) Nobel ödülünü alamadan vefat etti. Gerçek sorunlarım oldu hayali olanların yerine. 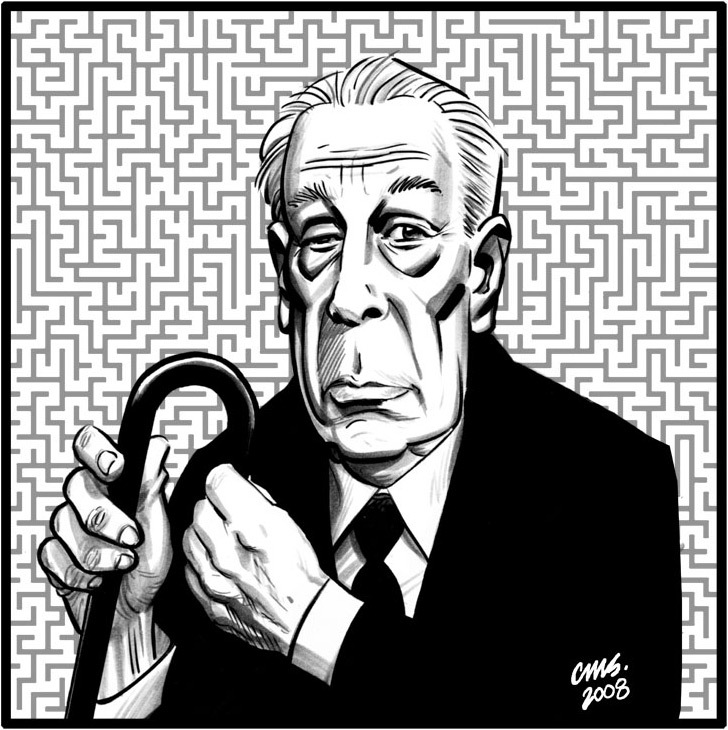 Like you know, today’s Jorge Luis Borges’ 112th birthday. Google also made a design for this event. 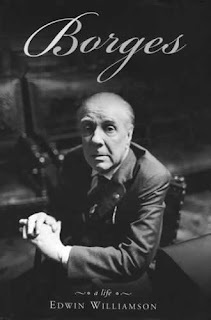 But do we really know who Borges is? Jorge Luis Borges was born in Buenos Aires, August 26th 1899. He’s an Argentine author, poet and translator. He’s written his first book “Fervor de Buenos Aires” in 1923. He died in June 14th 1986 (when he was 87) and he couldn’t get the Nobel award. In the next I would try to commit more errors. In fact, I would take few things seriously. Climb more mountains, swim more rivers. Only of moments; Don't lose the now. If I could live again, I would travel lighter. and I would continue barefoot until autumn ends. If I had another life ahead of me. And I know that I am dying.